We build robust financial plans to help you achieve your goals and ensure you will not outlive your money. As an independent financial advisor, we provide planning for 401k’s, college, retirement, trusts and estates. We provide comprehensive analysis and recommendations to protect your family and your wealth. ANCHOR WEALTH MANAGEMENT VALUES INTEGRITY, KINDNESS, AND DOING RIGHT BY PEOPLE. Since 2005, Anchor Wealth Management has helped clients navigate the uncertain financial waters ahead. We begin with the end in mind and find ways to make your current reality create your ideal future. We have offices in Lanark and Rockford. Adam began his career as a financial advisor 10 years ago, calling on friends and family from his parent’s basement. 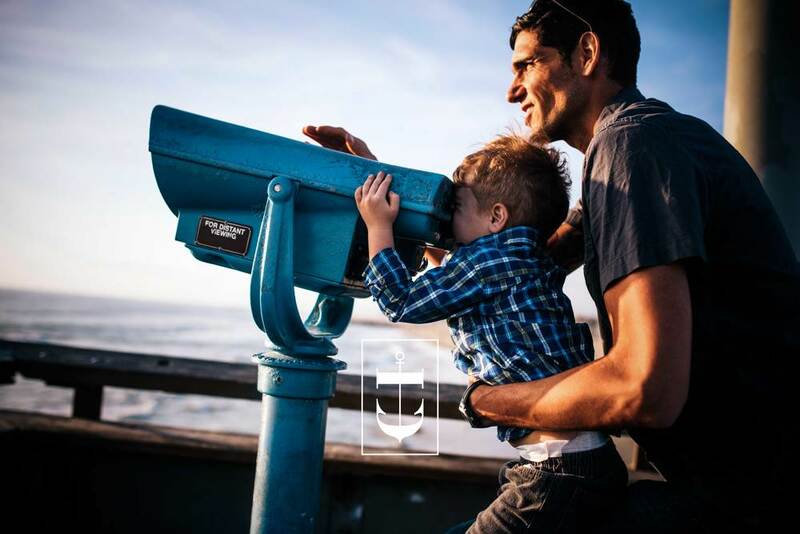 Today Anchor Wealth Management works with more than 800 families and businesses, and the advisors collectively manage more than $140 million in assets. Adam is an Endorsed Local Provider through the Dave Ramsey Organization. Financial freedom is 80% client behavior. Adam once ranked 50th in the nation in fantasy golf (out of millions). Jessie came from an Auto and Home Insurance background, but has eagerly jumped into the financial industry! AAs Jessie’s education suggests, she is an artist. She loves to draw and paint, but the phrase “starving artist” was coined for a reason, so she instead dove into two industries (insurance and finances) which appeal greatly to her love of logic and reason. Over 30 years of experience in the financial service industry. Wendy is easily entertained. By herself, she enjoys a good book or paper crafting. She also enjoys simple times spent with family and friends. A potluck, a game of cards or a board game, a bonfire or a camping trip will always be perfect ways to spend her time. 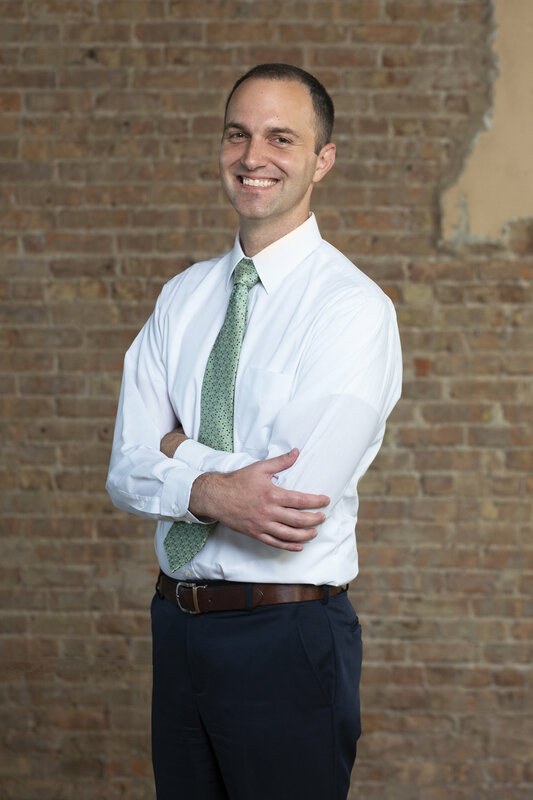 Dan has over 15 years of financial services industry experience and has earned the right to use the Chartered Financial Analyst (CFA) designation. Savings is the fuel of any retirement plan. The ability to spend less than you make will have a greater impact than almost any other factor. Dan loves being outside. On weekends you can find him weeding his garden or cooking on his grill and smoker. Rianna previously worked in music administration for two years at a college in Wisconsin, and teaches piano, cello, and chamber music currently to about 15 students around her scheduled working hours at Anchor. Rianna grew up with six sisters and one brother. She has flown an airplane and has never been able to whistle. Katie served as a Registered Nurse for seven years before coming to work alongside her husband, Adam, as an office assistant. This provides them with flexibility and a work/life balance for them and their three children. She wants what’s best for YOU and the legacy you will leave behind for your family. Katie is a children's worship leader despite the fact that she can’t carry a tune. She just loves to dance! As with any long journey, we begin wealth management planning with the end in mind. By understanding where you want to be when the journey ends, we are better able to chart the course. And while we can never predict all of the bumps and diversions, we can better prepare for them. We begin with a 15-minute phone call to get to know you and understand your goals and challenges. The next step is a one-hour complimentary review, tailored to your situation. During the review, our advisors will educate you on your current investments and make recommendations to help you reach your goals. When you agree to work with Anchor Wealth Management, we will work hand-in-hand to implement the plan we have agreed upon. Stay the course. Our advisors work diligently to keep you accountable to the plan we have agreed upon.